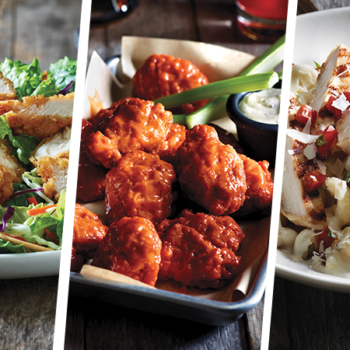 1 Appetizers and 2 Entrees Only $16 w/ Applebee's To Go! 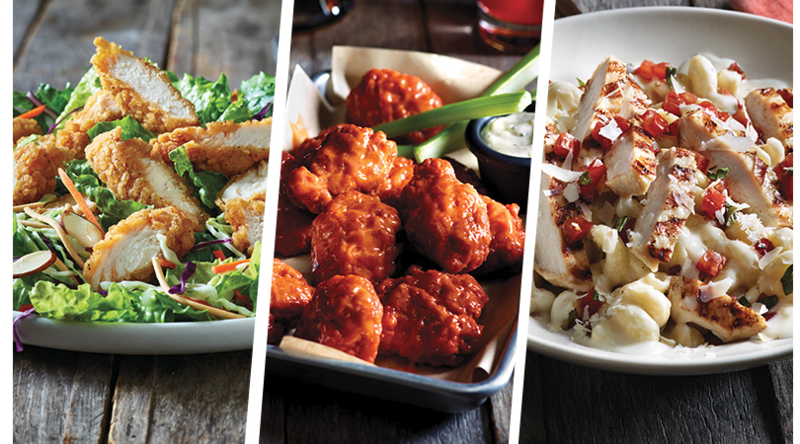 1 Appetizers and 2 Entrees Only $16 w/ Applebee’s To Go! Take the night off for cooking! Through 7/1 Applebee’s is offering 20% off your online To Go order over $20 when you enter code VALUE20 at checkout. Combine this with their 2 for $20 offer to score 1 appetizers and 2 entrees for just $16 total or order two of the 2 for $20 offer and get 2 appetizers and 4 entrees for $32. Sounds good to me!